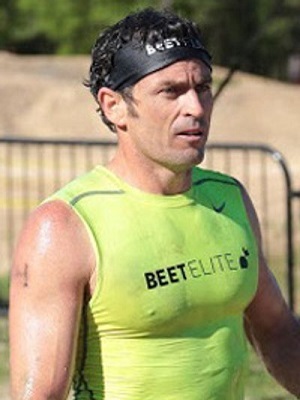 Yancy Culp is an Obstacle Course Race (aka OCR) athlete and coach. His clients include seven Spartan and Tough Mudder Pro Team athletes and many other pro-level OCR athletes. Yancy owns YancyCamp.com where he trains over 500 OCR athletes from 18 different countries. He has competed at the elite level in OCR for 7 years. Yancy is a Power Systems Master Coach, a Certified Spartan SGX Coach, an Alpha Warrior and Alpha Warrior Military Coach, and was voted one of the 50 Most Influential People in Obstacle Racing.